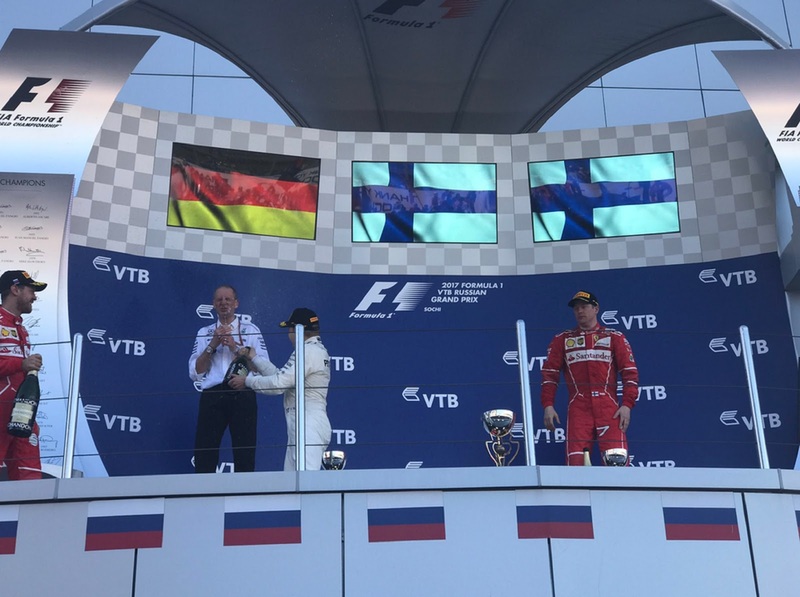 F1 : VALTTERI BOTTAS WINS RUSSIAN GRAND PRIX ! - Sports | Sports 24 | Sports News ! 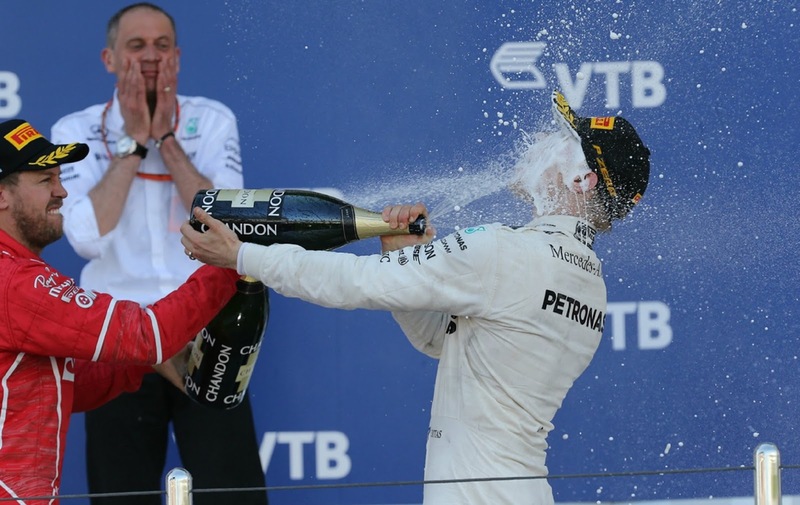 Home Top Stories F1 : VALTTERI BOTTAS WINS RUSSIAN GRAND PRIX ! 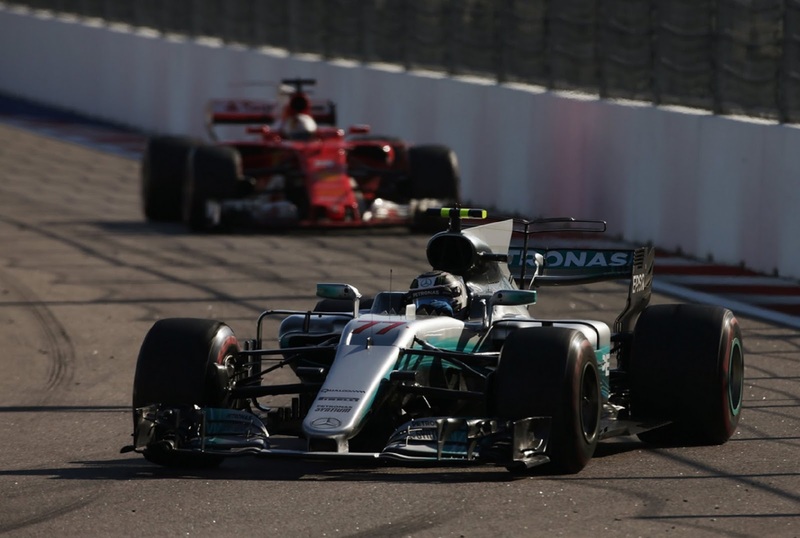 F1 : VALTTERI BOTTAS WINS RUSSIAN GRAND PRIX ! 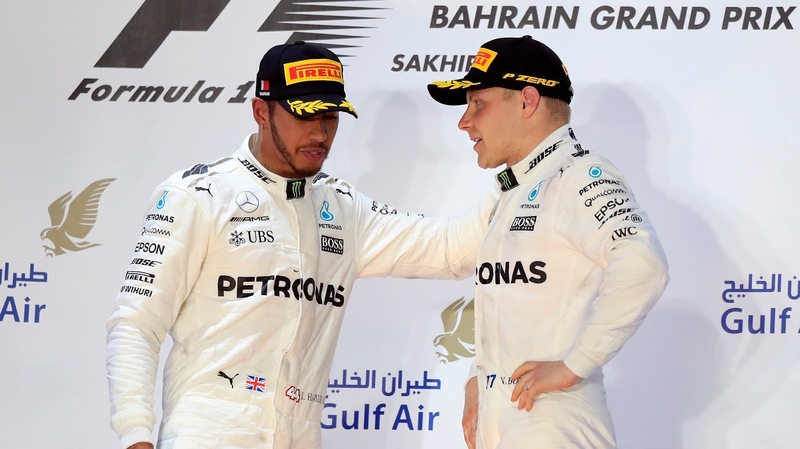 Valtteri Bottas needed 81 hard attempts, before he did it. And, his sweet day finally came at Sochi, in Russia. His first ever win in Formula 1. As they say, the the first . . should be the sweetest. 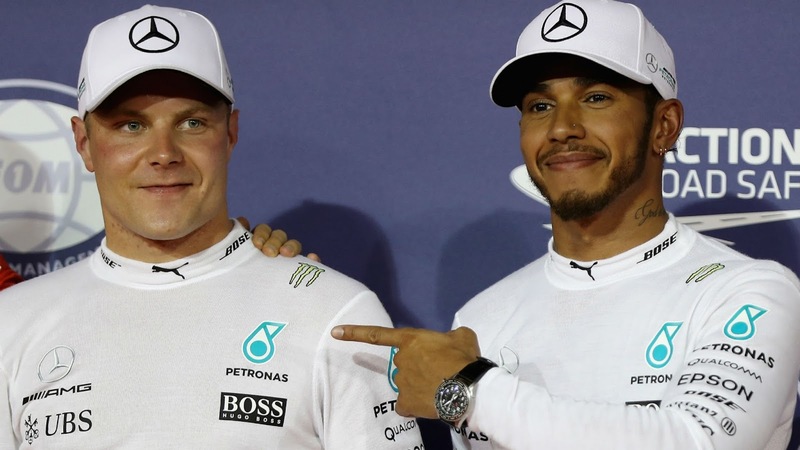 Valtteri Bottas is a Grand Prix winner at the 81st attempt. 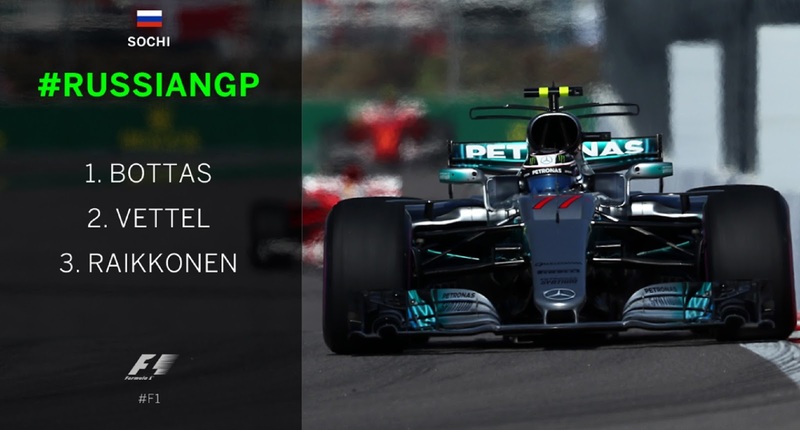 @valtteribottas одержал победу на Гран-при России, ставшего 960-ым в истории Формулы 1! Себастьян Феттель финишировал вторым, с отставанием всего лишь в 0,617 секунды, а его напарник Кими Райкконен замкнул тройку призеров на подуиме! Российский гонщик @danydk1 финирошал на 12 месте. 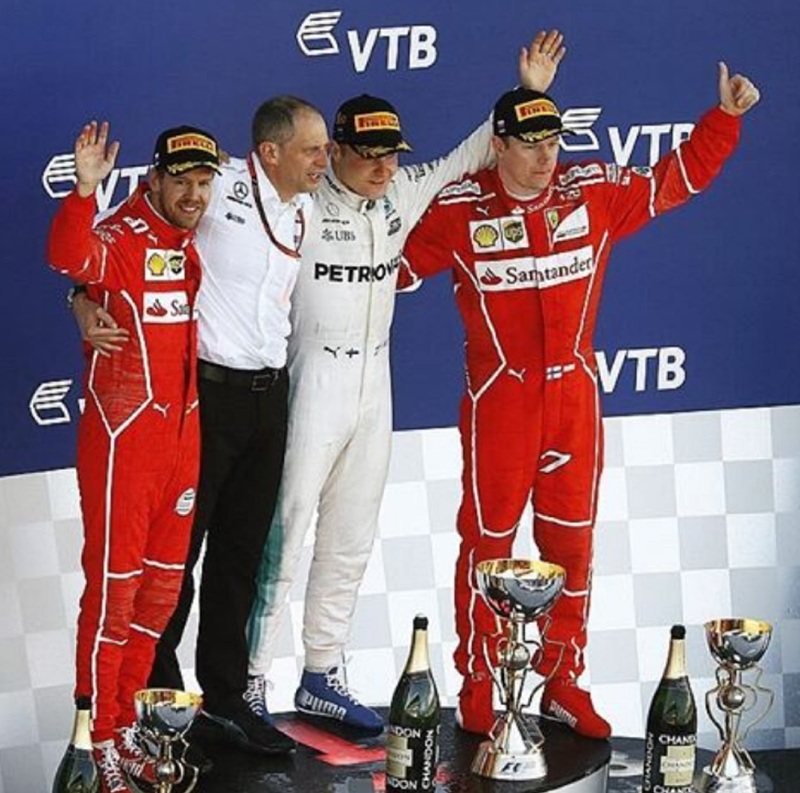 #RussianGP #F1Sochi #sochiautodrom #grandprix #f1 #formula1 #formulaone @valtteribottas has won the Russian Grand Prix, which became the 960th in the Formula 1 history! Sebastian Vettel finished second, by just 0,617 seconds, while his teammate Kimi Raikkonen was third! Russian driver @danydk1 finished P12.